Samsung has inked a deal with Spotify as the company’s official music partner across its entire portfolio of devices and smart home appliances. Samsung demoed the Spotify integration for its devices at the Galaxy Unpacked event yesterday, where the company unveiled the Galaxy Note 9, the Galaxy Watch and the Galaxy Home smart speaker. The goal is to offer a seamless music listening experience across all connected Samsung devices. For example, users can resume the playback of a song on Spotify as soon as they reach home on a Samsung smart TV or the Galaxy Home smart speaker, or even their Samsung smart fridge, because why not? 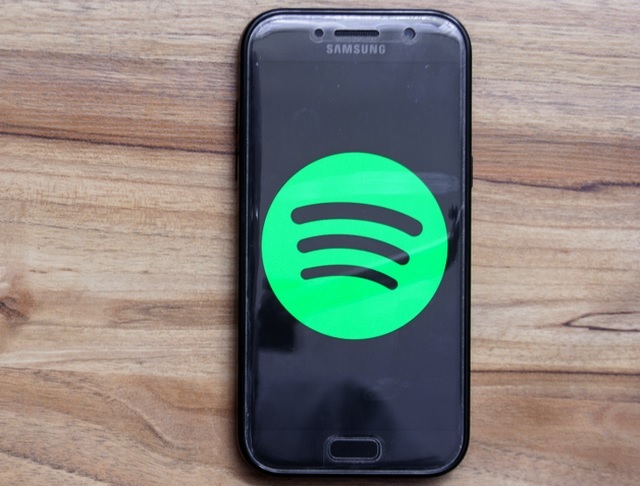 The Spotify integration will work across Samsung devices through the Smart Things app, and will make Spotify the default choice of a music player for Samsung’s Bixby voice assistant. “We believe that this significant long-term partnership will provide Samsung users across millions of devices with the best possible music streaming experience, and make discovering new music easier than ever – with even more opportunities to come”, Spotify CEO, Daniel Ek said at the Galaxy Unpacked event. A particularly interesting example of the Spotify integration across Samsung devices is the Spotify Offline mode, which allows Galaxy Watch users to listen to songs while they are offline, and without a smartphone. However, you would need a Spotify Premium subscription to use this. As for Bixby integration, Samsung’s digital assistant will look for songs on Spotify’s database when a user asks the smart speaker to play music, even if the user has never used Spotify before. 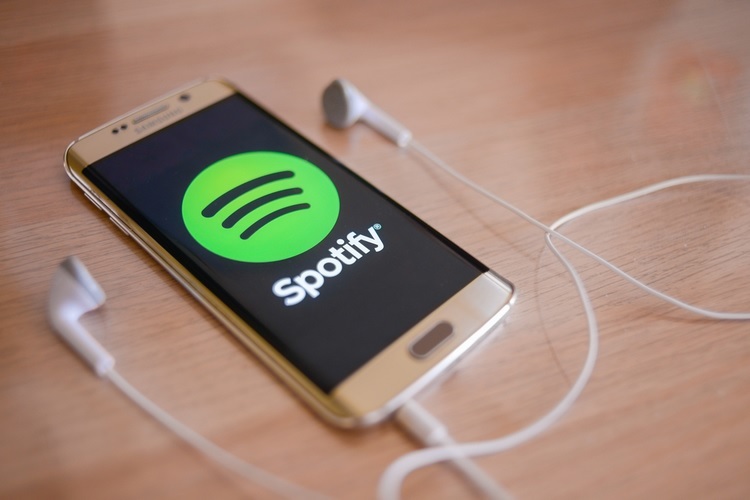 This partnership with Samsung reduces the friction for users to get Spotify up and running on multiple Samsung devices once the accounts have been linked. It allows us to create a seamless music listening experience together for the user that would be hard for either of us to build alone. Spotify will now be a part of the set-up process on the Samsung Smart Things app, so when users buy a new device, they will receive a prompt to link their Spotify account. Samsung hinted at the event that Spotify integration is merely the start and that a lot of new things are yet to come in the foreseeable future, however, financial terms of the partnership have not been revealed.